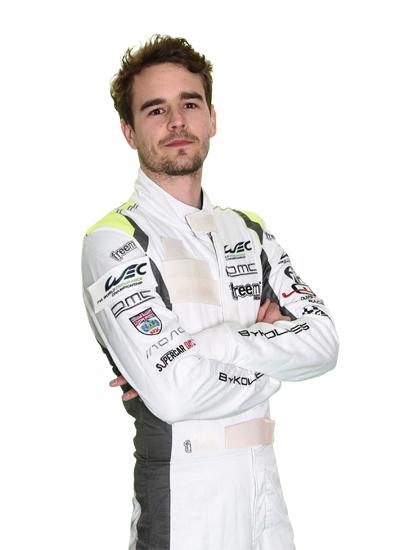 With just 10 days to go, the final entry list has been released for next weekend’s 6 Hours of Shanghai, round five of the WEC Super Season (16-18 November). 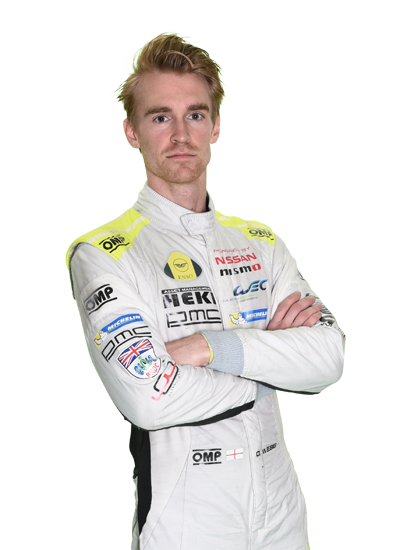 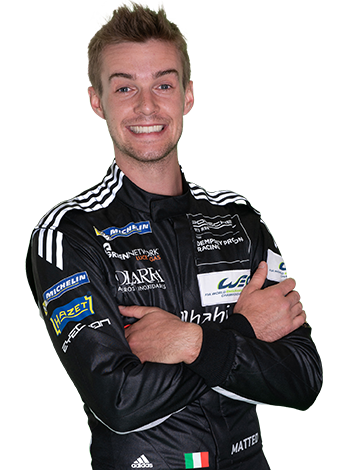 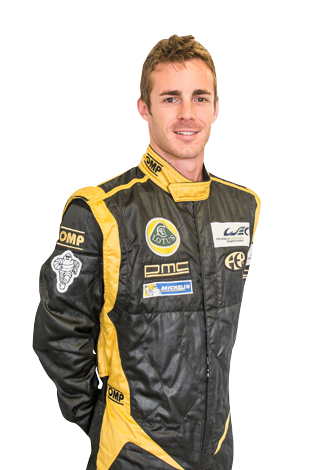 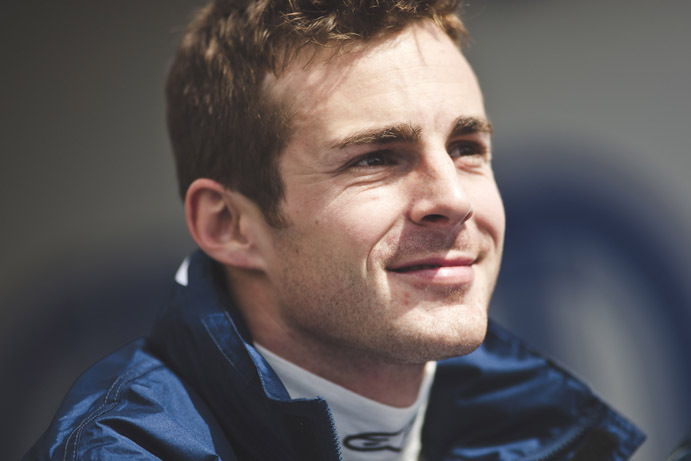 The final two spots have been confirmed among the drivers, with ByKolles Racing Team regular James Rossiter once again joining Oliver Webb and Tom Dillmann at the wheel of the No.4 ENSO CLM P1/01-Nismo. 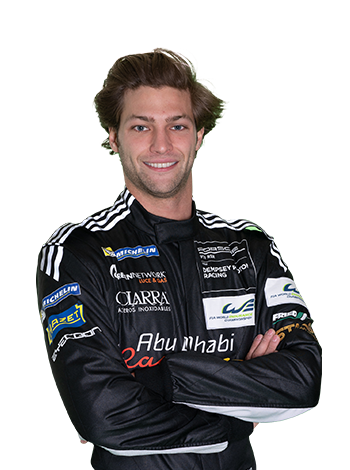 In the LMGTE Am category, newly crowned ELMS champion Giorgio Roda will have his full season pro-driver Matteo Cairoli alongside him in the No.88 Dempsey Proton Racing Porsche 911 RSR. 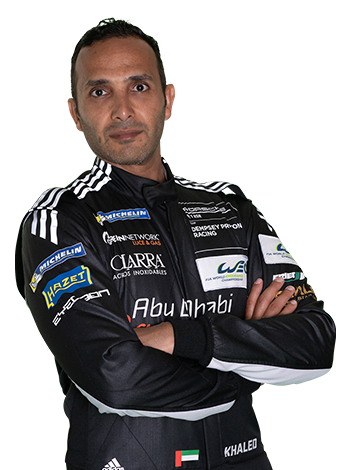 For the second time this season – the first being the 24 Hours of Le Mans in June – Emirati driver Khaled Al Qubaisi will be welcomed back to the WEC paddock to complete the German team’s line up.